For a number of years I’ve followed the BBC Television series Spooks. It ran from 2002 until 2011 and gave a fictional impression of the leading MI5 department within the British Secret Services. The lead character was Harry Pearce played by Peter Firth. It was a high budget and high pressure production which always ended with a nail biting cliffhanger. Some of the stories were very topical in relation to current affairs with modern political, cultural and religious conflicts forming strong story lines. This gave it a distinct feel of authenticity. Arguably it was a much more realistic version of James Bond! I really enjoyed watching the 10 series which were aired. It was a shame the BBC axed it. I always wondered whether some of the content was in fact a bit too close to reality. As a regular London visitor, you do wonder about some of the underworld intelligence activity which is no doubt happening around you at times. I crossed Waterloo bridge yesterday with a couple of colleagues and we realised we were walking through a a fairly substantial film set up. When we saw the clapperboard it said “Spooks”! It’s back. But this time it’s a film. 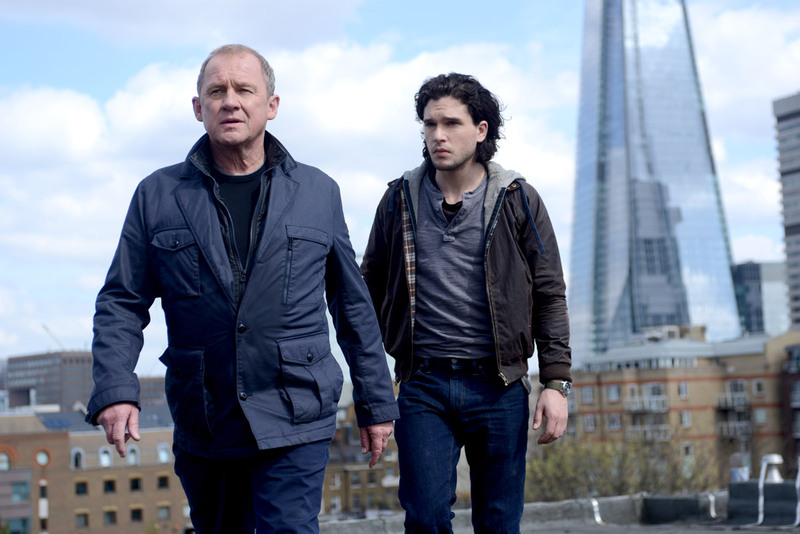 Staring Peter Firth, Kit Harrington, Elyes Gabel and Jennifer Ehle (we saw Peter and Jennifer acting on the bridge), the film is a story about a terrorist escape, followed by the disappearance of ‘Harry’. The race is on to determine what’s happened as an impending attack on London looms. Film production started in March 2014 and is apparently expected to take less than three months. The film uses a wide range of locations, including a recent busy traffic scene under a flyover in Coventry (which was meant to be the M4). You can read a bit more about the forthcoming film by clicking here. I’m looking forward to seeing Spooks make a return and I’m sure the big screen version will be excellent! Last night I watched the Panorama programme ‘Behind Closed Doors’, which exposed what ‘could’ be a fairly common issue with poor quality care being provided for older people living in Care homes. Some scenes were disturbing. There was a fundamental disrespect from some staff towards these dependant people who just wanted, it seemed, some time, respect and compassion in their support needs. It’s perhaps easy to generalise here and I do accept that there is some excellent care provision out there for old people. But how can we guarantee it? This subject is particularly relevant to me as we have a family member who really needs to be in a care home now, but these decisions are very difficult to make and can affect a lot of people. Making an objective decision based on someone’s needs, but with such a strong emotional aspect to it all, does confuse the matter. If the Panorama programme is accurate, then some serious intervention is required by company owners and regulators to improve this. Better accountability and governance is necessary. 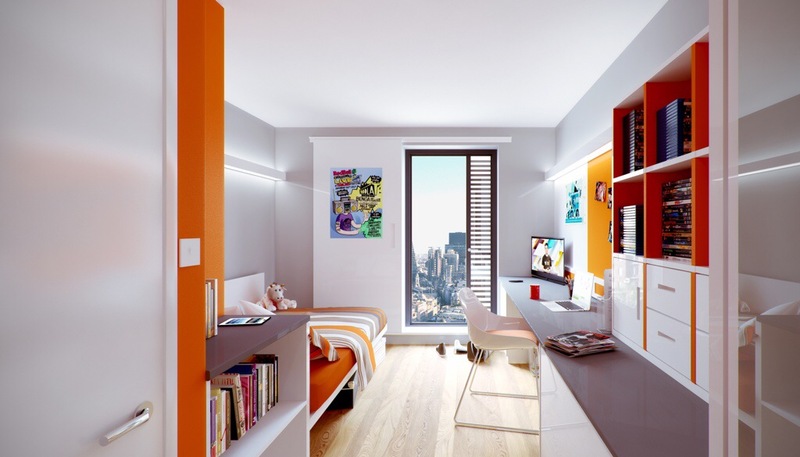 Perhaps cameras in homes is the only way, but this doesn’t provide privacy for people. It’s worth remembering that Care homes are generally profitable companies and are phenomenally expensive to live in; £500-700 a week is fairly common and some people are self-funding this. The ‘sell’ is a lifestyle which for some may be just right, but others, hopefully a minority, are buying a false dream. Sadly, I think the problem here is much wider spread. Lacking respect for other people in society is a cultural issue. My wife and I were in a hospital the other day; it was a very ‘multi-cultural’ experience sitting in the waiting area. I actually felt uncomfortable sitting near some people who had such a blatant disrespect for others in their actions, and their children’s too – there was a real arrogance. In this instance, it seemed that technology was partly to blame as two parents were glued to their phones, while their young child roamed around swearing with a games device in his hand. I think these abuse issues aren’t just happening in care homes. Anyone who is dependant on support may be exposed to this unbelievable behaviour; children’s nurseries and hospitals being just two other obvious examples. Improving these issues is complex, but society in general, it seems to me, lacks respect for others and this is having a real impact in some specific situations and adversely affecting people lives. How sad. Where’s the respect? What a sad way for these people to spend the final chapter of their life.